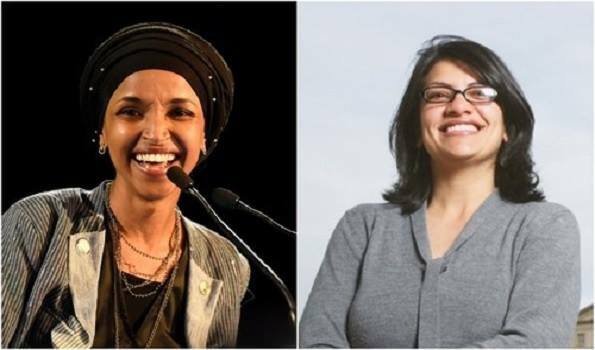 Washington:The first two Muslim American women elected to the United States Congress took their oaths on the Holy Quran. The swearing-in ceremony took place on Thursday in the US House of Representatives, local media reported. Congresswomen Rashida Tlaib and Ilhan Omar, who are of Palestinian and Somali origins respectively, made history as they were sworn into the 116th Congress, becoming the first Muslim women in the 435-member US House of Representatives.